Hello again! After writing about Introductions, Numbers and Money, and Directions, I would like to write about Transportation. 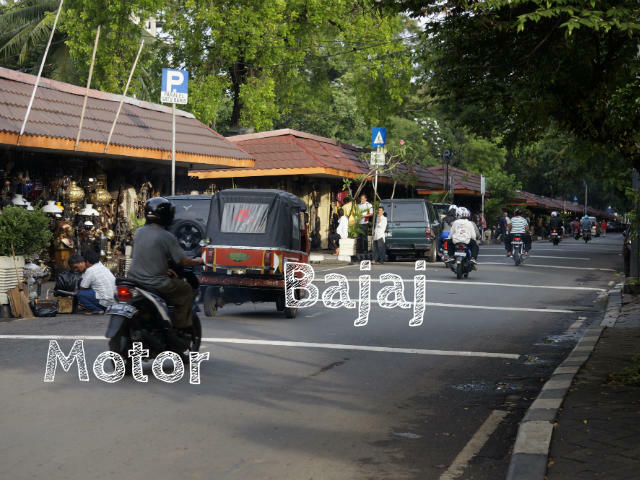 Specifically the types of transportation that you can get in Indonesia and some example conversation regarding transportation. 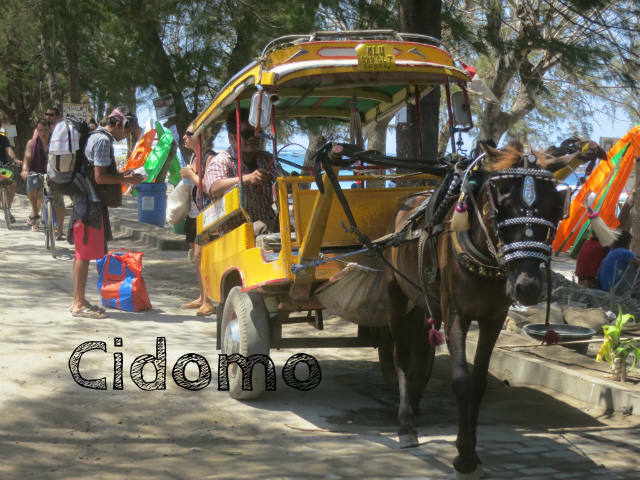 Horse with cart: Delman/ Dokar/ Andong/ Cidomo (this form of transportation has different names in several places around Indonesia). How much is the bus ticket price? : Berapa harga tiket bis? How much is the price for renting a bicycle for the day? : Berapa harga sewa sepeda per hari? Can you help me to call and order a taxi? : Bisa tolong untuk telepon dan order taksi? When is the boat/ferry schedule from Java to Bali? : Kapan jadwal kapal ferry dari Jawa ke Bali? I would like to order a taxi from start location to finish location at time? : Saya mau pesan taxi dari start location ke finish location jam time? Let me know if you have anything that I should put it in here too! Enjoy learning the Indonesian language. 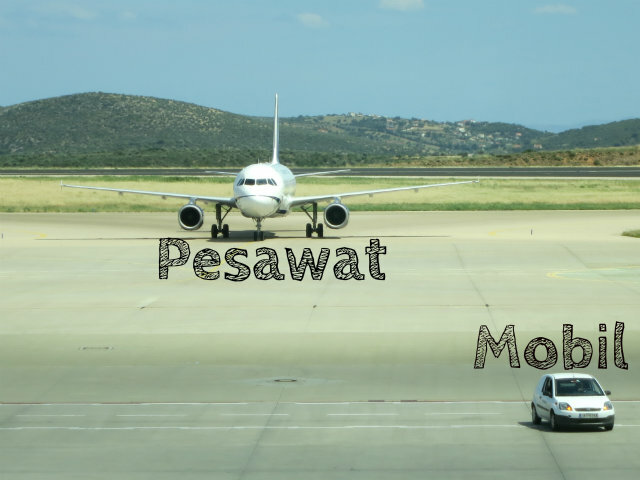 Indonesian Language: Numbers and Money!